Leading fibre cement siding manufacturer, James Hardie, has agreed to acquire Germany’s Fermacell GmbH from Xella International SA for US$549 million. Fermacell is Europe’s number one fibre gypsum board manufacturer, with more than 70% share in this market. The Duisburg-based company also produces cement-bonded boards. James Hardie CEO Louis Gries said the acquisition would provide the ASX-listed company with a robust growth platform for expanding its fibre cement business into the large and affluent European market. “Fermacell’s market position, go-to-market strategy and strong management team will enable us to scale and accelerate our European business, which has long been a strategic goal,” Mr Gries stated. Dr Jack Truong, President, International Operations of James Hardie, said Fermacell’s high quality business was compatible with James Hardie both in structure and values. “Its focus on technical expertise and relationships with builders, installers and architects to create end-user demand for its products is an excellent fit for our Company,” Mr Truong continued. 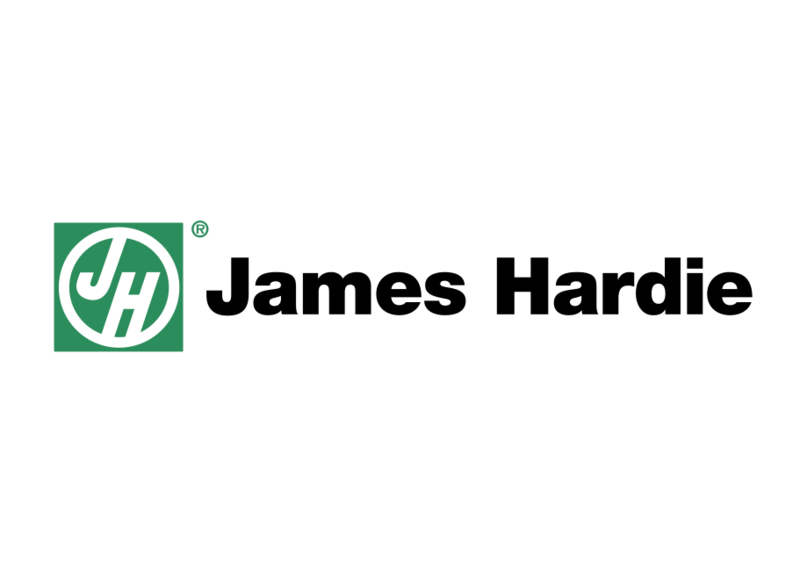 The transaction, to be funded through debt financing, is expected to close in the fourth quarter of James Hardie’s 2018 fiscal year, subject to customary closing conditions.